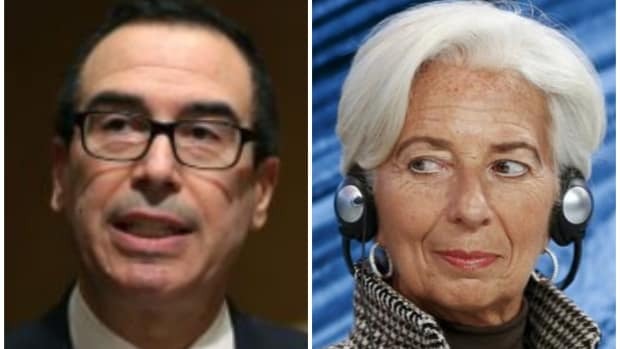 The IMF chief, whose words have never and will never rattle markets like those of the Beard, cannot understand why the Fed is unable to deploy information as sagaciously and effectively as her august organization. “Clearly it was an announcement that took the markets by surprise and that was probably not as sufficiently grounded with information for them to feel that there was certainty,” IMF Managing Director Christine Lagarde said in an interview on MSNBC’s ‘Morning Joe’ show. Wary of how the move out of extraordinary monetary policy may impact the still fragile global economy, the IMF has been warning central bankers to take great care in their exit strategies. 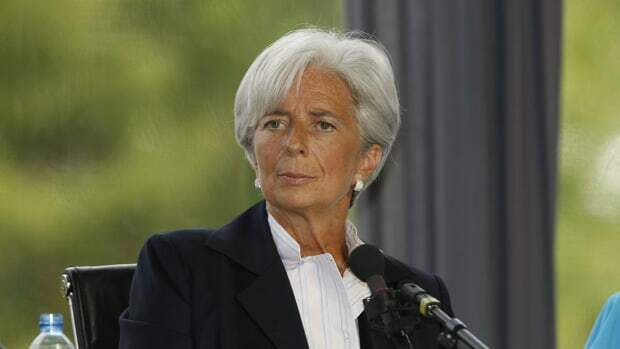 Monetary policy “will have to gradually over time, with appropriate communication, transition to more normal monetary policies,” Ms. Lagarde said.